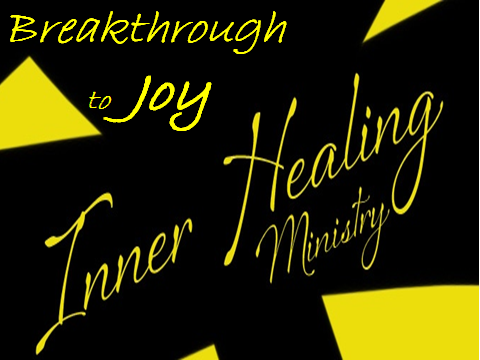 Inner Healing Course Breakthrough to Joy! Break through to Joy is an 8 week course that takes place every summer. Over 20 years we have seen God use this course to set thousands of people free. Each of us has a basement in our soul where we stuff unresolved issues from our past. These unresolved issues cause much pain and overreactions in our lives. In this course, we give people Biblical tools to unpack and permanently resolve past issues. The Bible says a lot about things such as Inner vows, judgements, false refuges and the difference between forgiveness and trust. In this course, there is a time of worship to refresh your souls, followed by teaching. After the teaching we break up into small groups with one or two qualified leaders who help people to apply the teaching to their personal life experiences. In these 8 weeks we will cover topics that will bring both healing and clarity to why we act the way we do, the ways of thinking that are acting as pitfalls and how to identify both positive and negative behaviors. By the end of the course, you will have tools that will last you a lifetime and the skill set to know how to use them. You will have begun a process of healing and have confidence that you know how continue to grow in confidence, health, wisdom and Godliness.